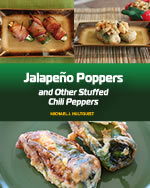 The next time you whip up a batch of your favorite chili, consider saving some and making jalapeno poppers with the mix. Such a great combination! 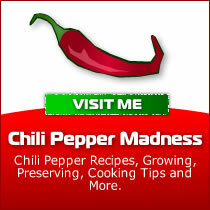 In a large mixing bowl, combine cream cheese, cheddar cheese, garlic and chili. Mix well. 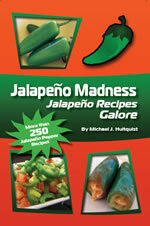 Spoon the mixture into the jalapeno peppers and sprinkle with chili powder. 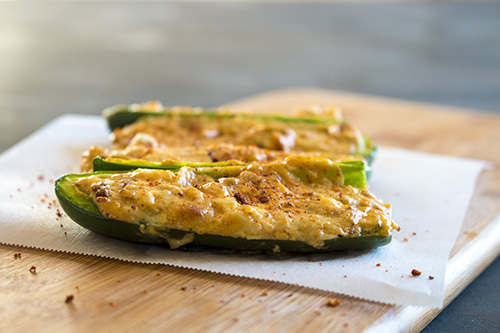 Set the peppers onto a baking sheet and bake for 20 minutes. 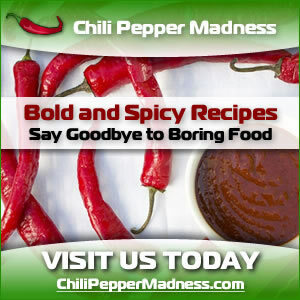 Sprinkle with more chili powder if desired and serve!